We have plenty of ways to play Android games. The NVIDIA Shield and Ouya come to mind, to name just a few. 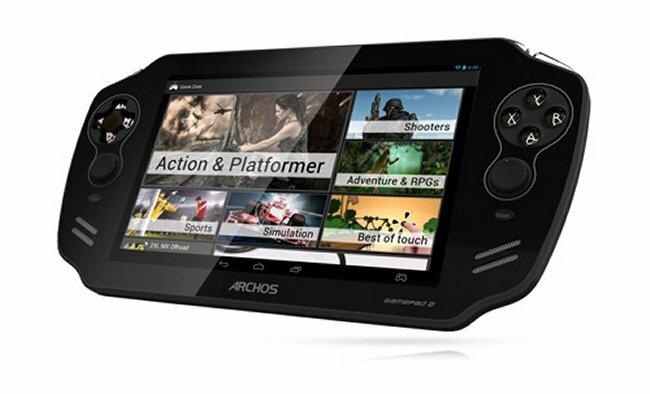 Archos released a similar Android gaming device last year called the GamePad. And now Archos has launched a successor, unsurprisingly called the GamePad 2. Not GamPad 2 Electric Boogaloo, which would have been just plain silly. The aptly named GamePad 2 has several updates and improvements. Its a fully functional Android tablet, too. Specs include: a 7 inch 1,280×800 IPS display, a quadcore Mali 400 graphics processing unit, and a 1.6GHz quadcore A9 processor with 2GB of RAM. The GamePad 2 will come in 8GB and 16GB versions and both are expandable through microSD cards. It also has a front facing camera and the device is powered by Android 4.2.2 Jelly Bean. Thanks to the company’s button mapping software, Android games can take advantage of its hardware controls. You can expect the GamePad 2 to be launched sometime near the end of October for about $250. Not bad right? It’s perfect for those who want to get their android gaming on in style. So, what do you think? 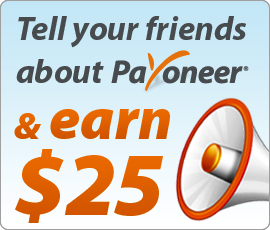 Do you see this device in your future? Or are you happy with how you play Android games now?